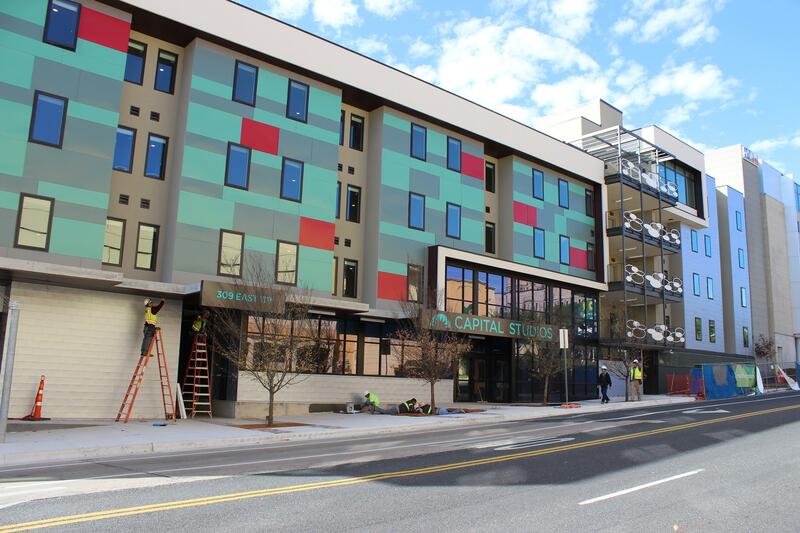 Foundation Communities is a fantastic non-profit providing quality affordable housing solutions for those in need. They also offer community learning centers and on-site support services in their 19 communities (and counting). 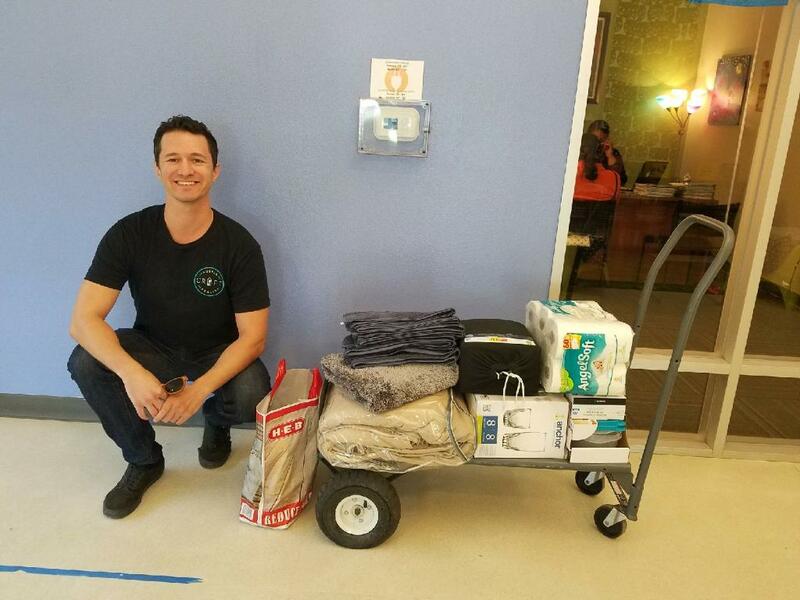 Austin Craft Realty is proud to provide 2 families per month with living essentials by shopping on their behalf for items on their wish list in order to aid their transition to their new homes! We're not just about helping folks find killer deals on Austin apartments and houses. We're also about giving back to those in need who aren't able to afford the rising rents in Austin. People who are important parts of Austin's economic ecoystem. Enter Foundation Communities. 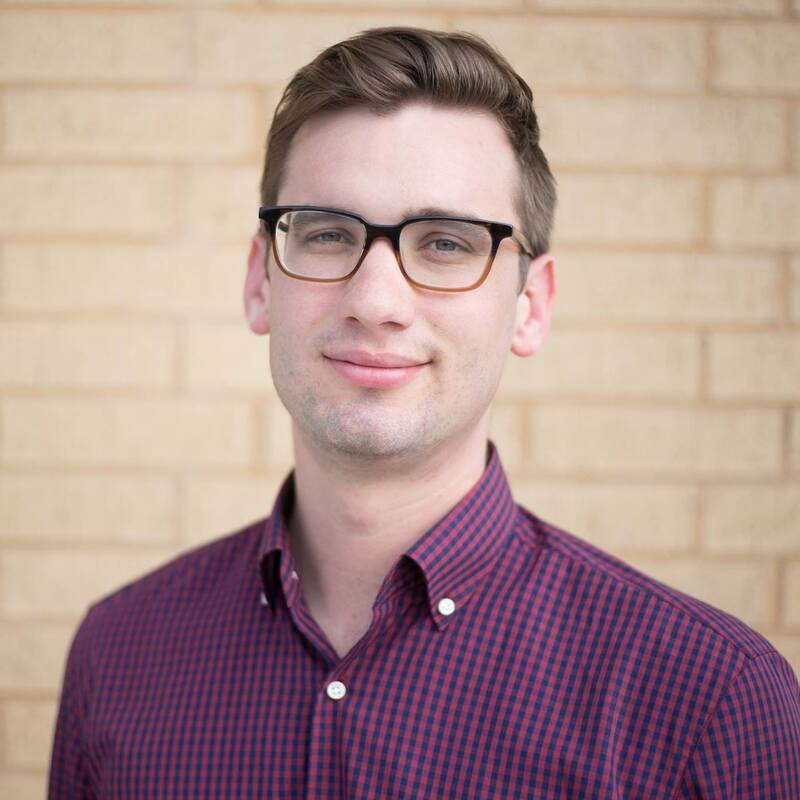 Austin Craft Realty's inspiration to give back to Foundation Communities is twofold: We earn our livelihoods by helping Austinites with medium to high incomes find rental housing in our increasingly expensive city. While the growing economy is great for some residents, it represents a challenge for lower-income Austinites as they struggle to find quality, affordable housing close to the urban core. We feel that directly giving back to renters seeking more affordable situations by regularly donating Welcome Home baskets is the most sensical use of our charitable donations. Secondly, I am personally extremely impressed with the high level of quality in maintenance that Foundation Communities holds their properties to. The properties are sustainable, with an emphasis on green living technology and shared common areas. The grounds are always well kept, which deters crime and instills a sense of pride within neighbors. The wide array of services available to residents is impactful. There are community learning centers that provide residents with free after-school and summer learning programs for children and teens, as well as adult education classes like English as a Second Language, money management, and fitness and nutrition. There are also on-site support services that help residents directly with their finances and taxes, as well as health consulting services. I agree with Foundation Communities that people who have turned the corner to become productive Austinites deserve a welcoming place to live. Many of the residents here make up a valuable part of Austin's economic ecosystem, and with our city's lack of viable public transportation coupled with rising gas costs, many hard working folks are unable to afford to live within the Austin city limits. These are the people who build our buildings, maintain our public spaces, serve our food, and take care of our kids. These are people who, in this age of systemic inequality and diminishing public services for the poor, depend on the services provided by Foundation Communities to improve on invaluable skills, such as english as a second language (ESL) and after school tutoring for their children whom they can't always be home to tend to. There are also studio communities in urban areas geared towards people who are coming off being homeless and/or having crippling addiction issues. Much of the time, Foundation Communities is their only chance at a new, sober life. To qualify, incoming residents/families cannot make more than 30% less than Austin's median income in most cases. This is under $23,000/yr for most families. Incoming residents still must pass minimum income requirements, pass credit and criminal background checks, and must have good rental history. They are not given away, either: rent is still reasonable and expected to be paid. Our favorite thing about providing Welcome Baskets is having an opportunity to personalize home goods for new Foundation Communities residents. It’s a thoughtful and personal task, which makes it genuinely rewarding. 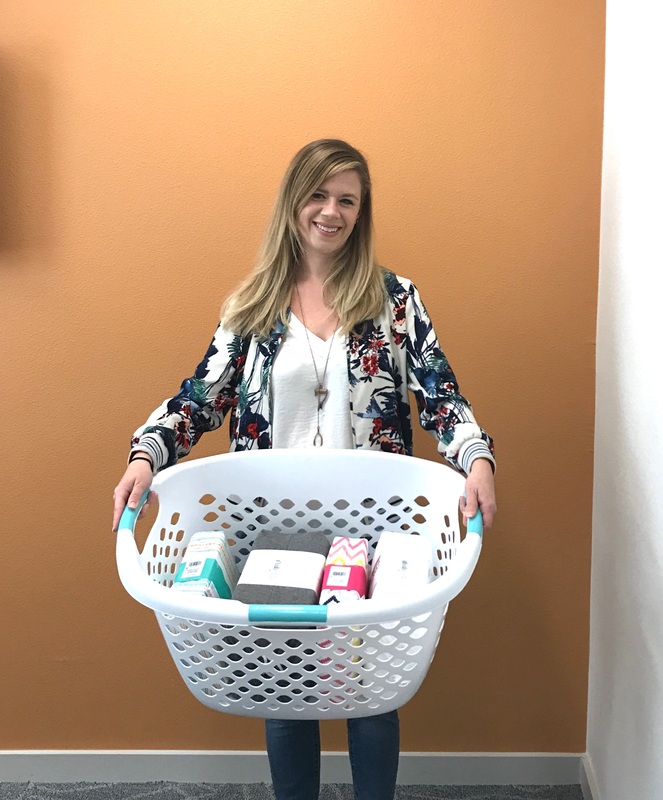 Recently, one of our agents had the opportunity to purchase goods for an outgoing college freshman as she prepared to make the journey to Texas State as the first person on her family to attend college! Her wants for items like a comforter and school supplies were very specific, and according to her thank you note we nailed it. The crew at Foundation Communities is a well-oiled machine. Shout out to Julia Aguilar for being so great to work with! I can speak on behalf of all my agents that we are looking forward to continuing our support of this worthwhile organization that is doing extremely helpful work to Austinites in need.